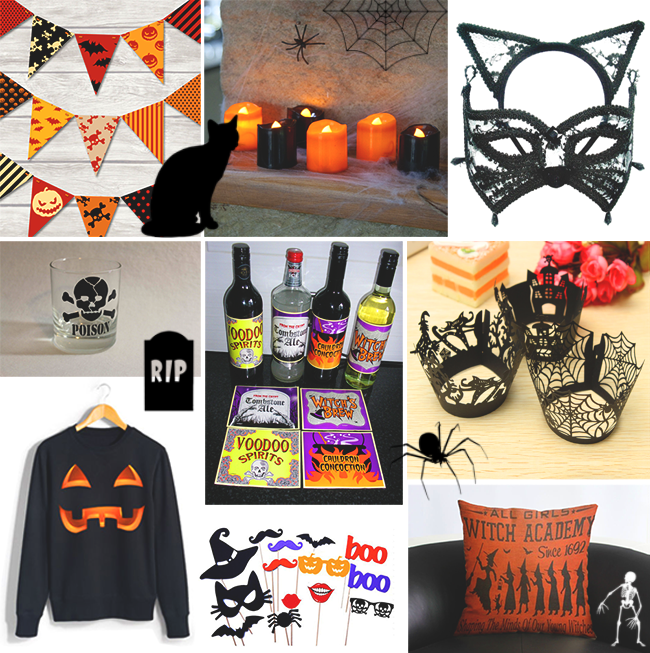 It's that time again...My annual Halloween Wishlist! I've been all about the Halloween decorating and that bunting is the cutest. The cushion is SO cute!